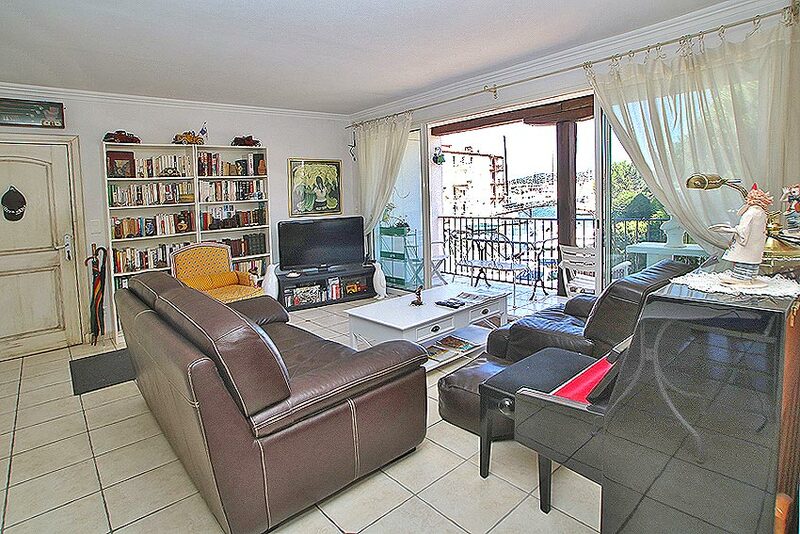 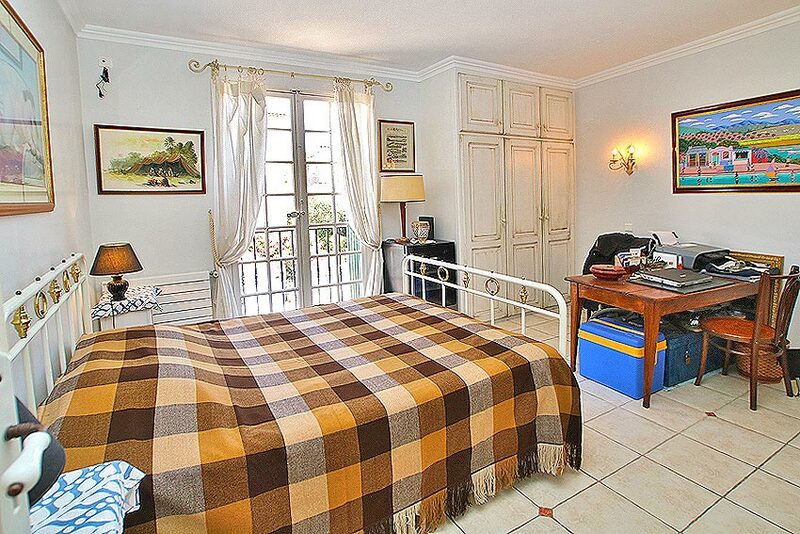 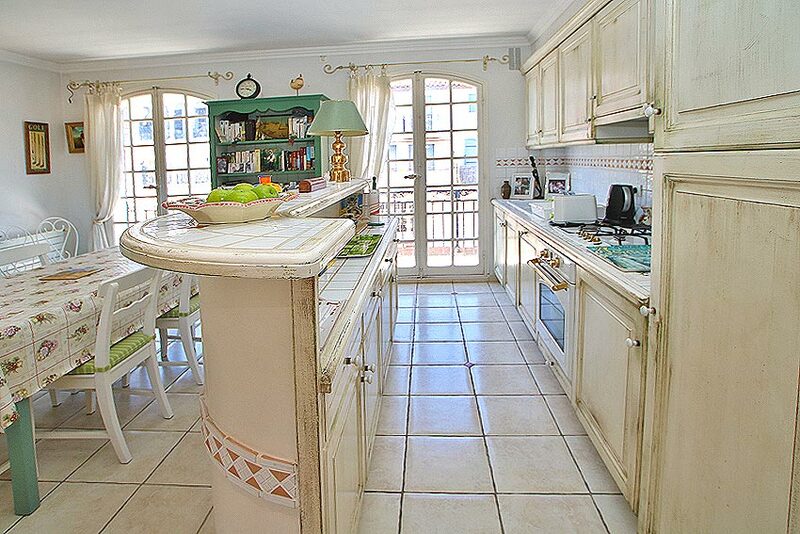 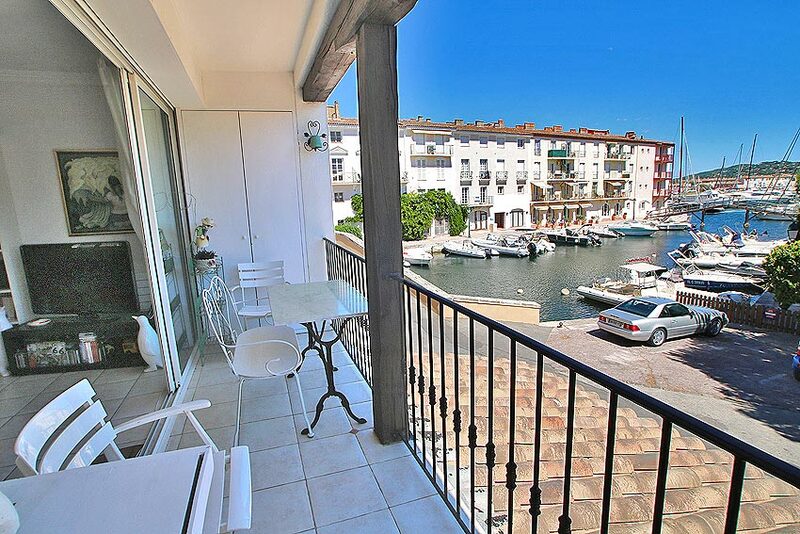 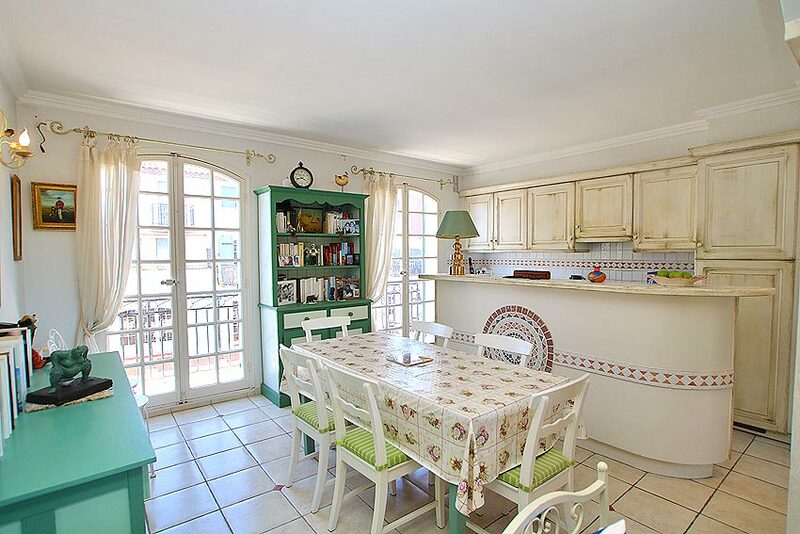 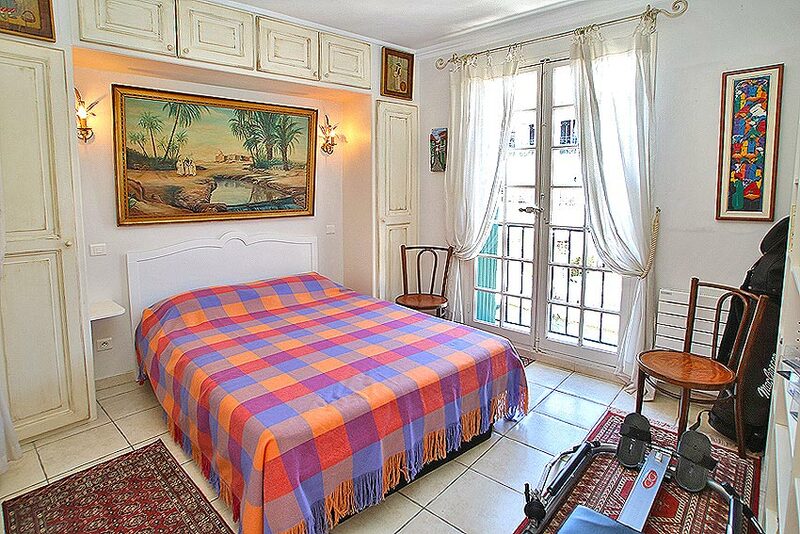 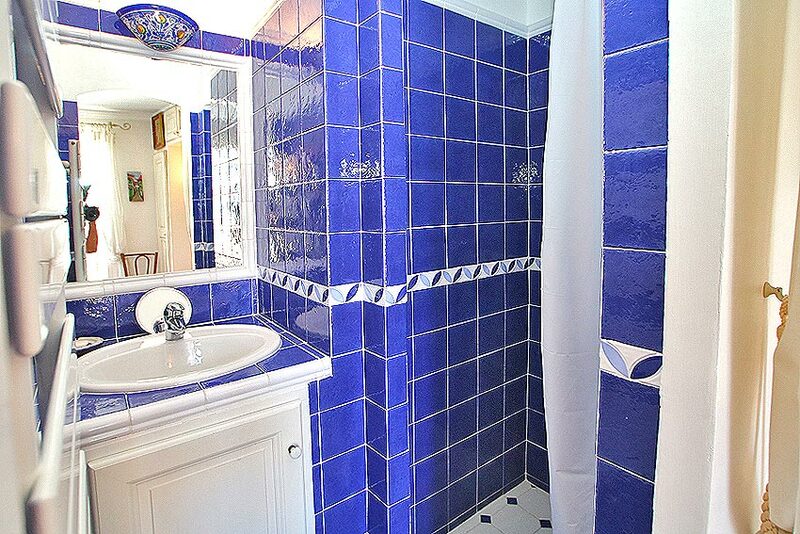 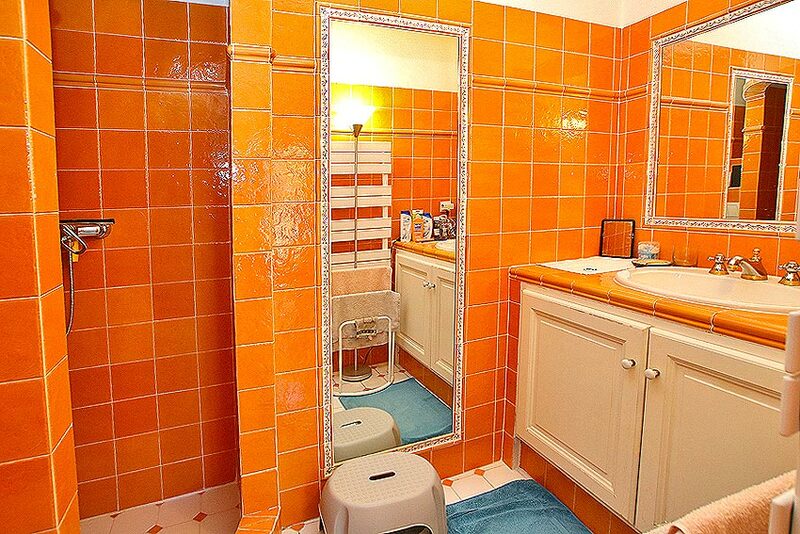 Very beautiful APARTMENT of 74 sqm, completly renovated, on the 1st floor of a residence at the border of the canal. 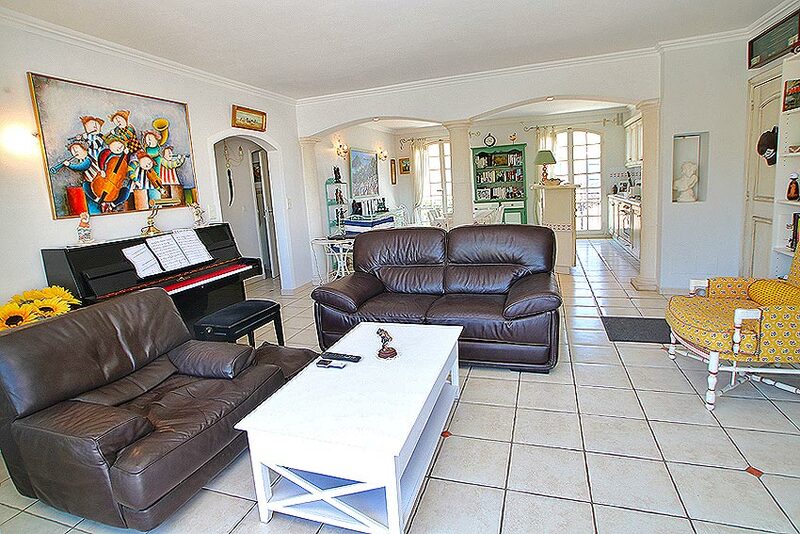 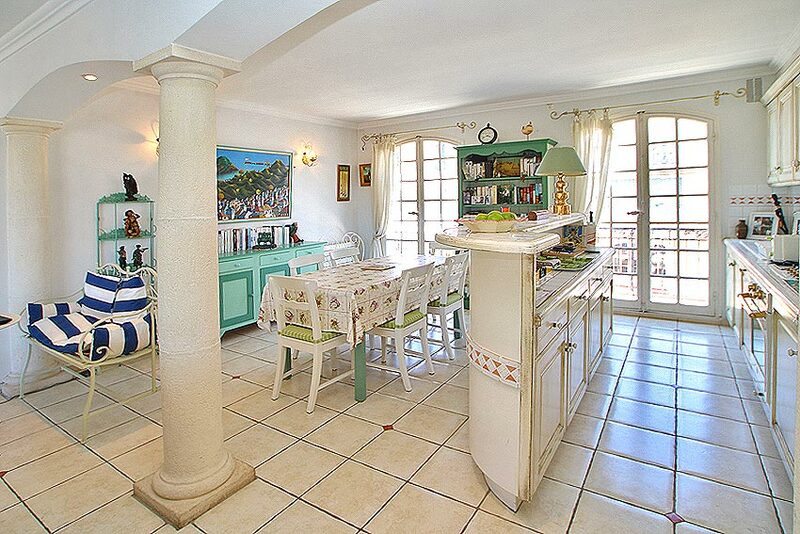 - a large living- and dining room, both opening onto an open loggia facing south. 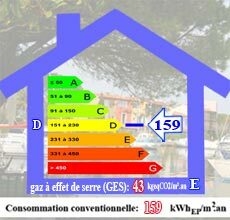 - use of a mooring of 7m.